Access and download the latest high-resolution satellite imagery from across the globe, curated specifically for business applications. Technological advances are driving down the cost of accessing the latest, high-resolution satellite images. With Bird.i you can now consume high-resolution satellite imagery on demand, without the hassle of sourcing and purchasing individual images. Free satellite imagery often holds a lower resolution (between 10-20m) for larger-scale applications, but it’s simply not detailed enough for many business applications. Using commercial imagery from Bird.i offers resolutions between 30cm and 1.5m meaning you can take a closer look at assets. Daily, we curate millions of square kilometres of fresh satellite imagery, acquired by our partners’ satellites. These satellites produce imagery between a 1.5m and 30cm resolution. This means when images are viewed in the Bird.i platform, 1 pixel on the screen represents 1.5m – 30cm on the ground. 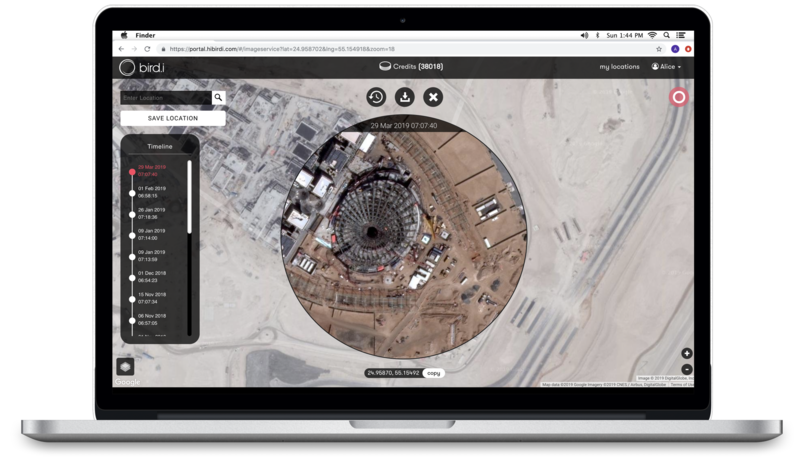 The Bird.i portal allows users to view and download the latest high-resolution satellite imagery from across the globe. Plans start from just $75 for a basic package. Why not give it a go? 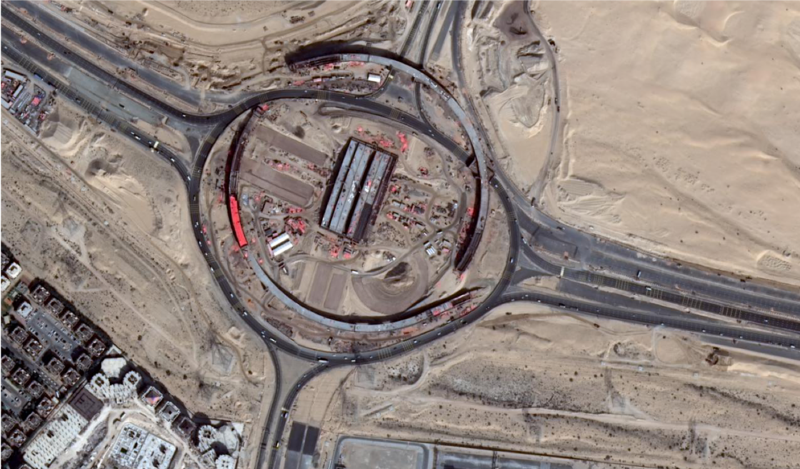 The latest high-resolution satellite imagery is only a few clicks away. Check out our pricing plans here or schedule a demo below. Use the latest high-resolution satellite imagery to support your important business decisions.